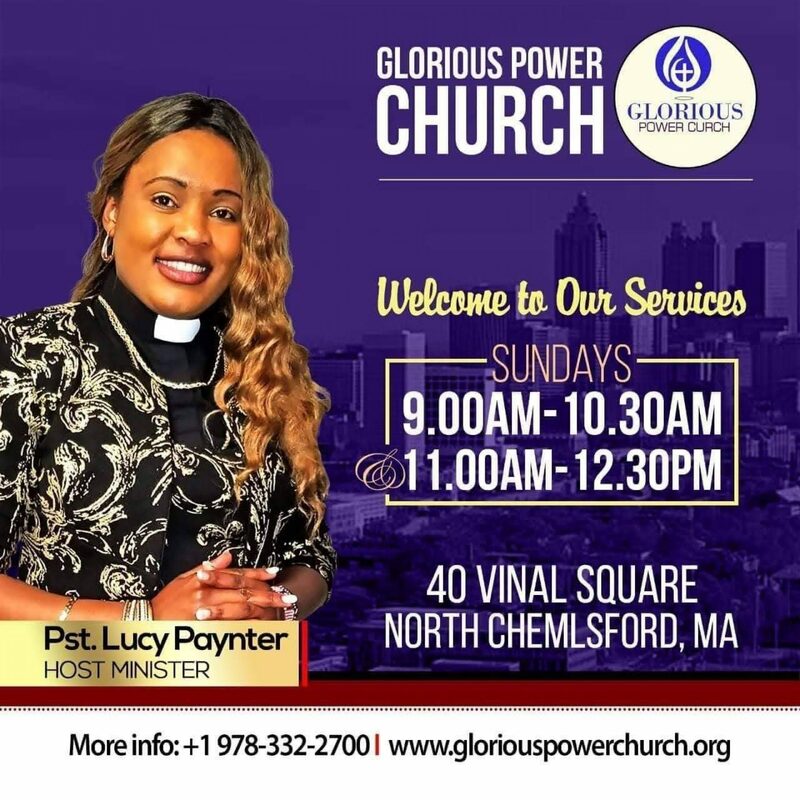 Pastor Lucy Paynter – Spiritual insights and Inspirations. “Work on your weaknesses; you can do better if only you improve on your weaknesses.”That phrase has been heard and told over and over to many people. Discouragement and disappointment are birthed by this phrase.Slight improvements and higher achievements may also be attained after investing time and energy to work on your weaknesses. Nobody is perfect.We all have our flaws. Nobody is without strengths.We all have our flavors. Apostle Paul had the same issue you are not the first. Don’t be put down by what you are not good at…….Do what you are good at and allow God to be glorified in your weaknesses.